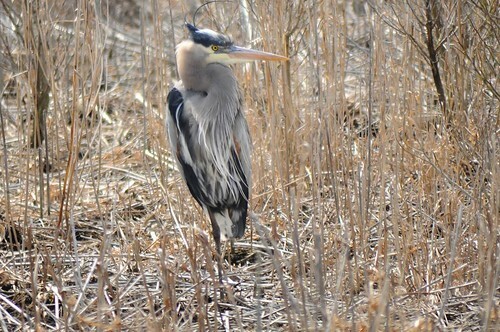 Saw 2 Great Blue Heron’s yesterday (wasn’t a year bird, saw one in Jan) but it was great seeing them because this means they are starting to move back into the area. Spring might be getting a little closer . . . . which I am ready for. This entry was posted on 1 March 2013 by mon@rch. It was filed under iPhone .